Bestselling author Sloane Murphy presents the final book in a new paranormal Fae series, A King’s Oath.Cade Vasara finally had it all. He was on the cusp of happiness when his wife-to-be was torn away from him. Emilia Daarke was the love of his life, and now she’s gone. Cade must seek out the truth and discover who has taken her against a ticking clock, all while keeping his Court safe, and a war with the Hunters and rebels at bay. Not knowing who to trust, Cade must take a perilous path to get back what is his. Bloody. Beaten. Tortured. Emilia discovers the real reason they took her, and her world is shattered. She’s been lied to her entire life, and now the ground she’s stood on feels uneven. As Cade tries to find his way to Emilia, with chaos ensnaring his Court, Emilia is on a road of self-discovery, while protecting the truths inside her mind. With a battle waging on all sides, will these star-crossed lovers find their way back to each other? 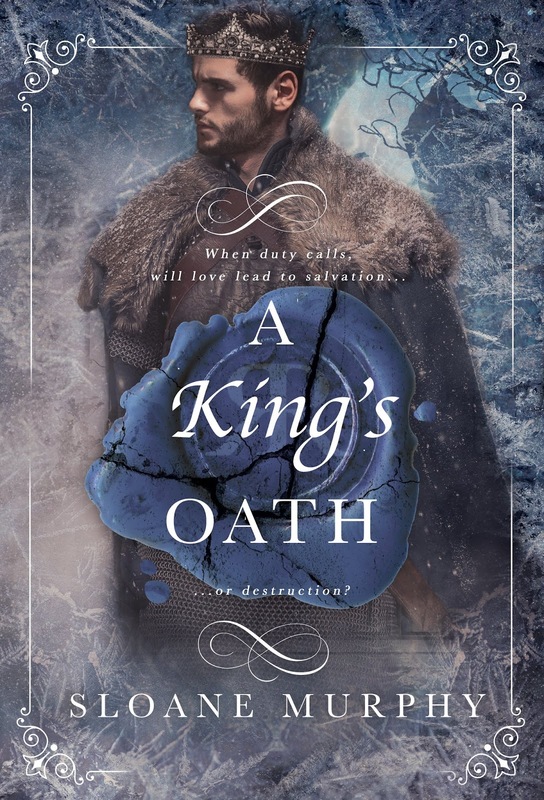 A King’s Oath is the second book in the Of Fire and Frost duology. The story begins in A Princess’s Duty, available now. Bestselling author Sloane Murphy presents the first book in a new paranormal Fae series, A Princess’s Duty. Emilia Daarke has wanted to escape the Summer Court her entire life. She’s not brutal like the other Fae. She’s not savage. But they are.When the boy she loves, Cade Vasara, Crowned Prince of the Winter Court, kills Emilia’s twin, they are torn apart and Emilia’s love for Cade dies just like her sibling did. 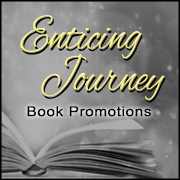 Years later, she has fallen in love with a hunter – a forbidden love that goes against all that she has been taught. A man her father will never approve of. When her secret is outed, her father captures her Hunter and gives Emilia an ultimatum. 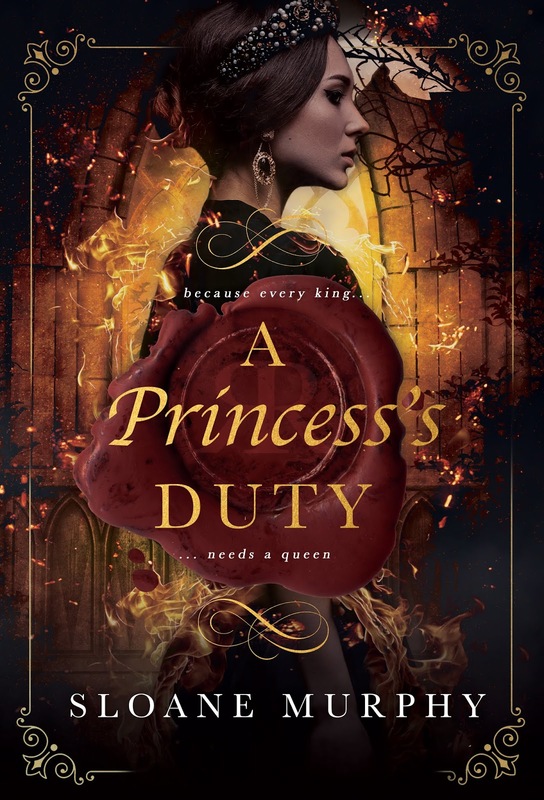 A Princess’s Duty is the first book in the Of Fire and Frost duology. The story concludes in A King’s Oath, releasing December 2018.